One of the most interesting things about general medicine is studying its history: The experimentation, the assumptions, the at times barbaric methodologies, all born of the desire to learn more about the human body. Knowing how often the medical community was misguided (or flat-out wrong) during its long history makes the invention of CPR all the more remarkable. This one development, arisen from the need for a city to reduce its high number of drowning deaths, has saved innumerable lives. So where did it come from? How did we go from early, experimental methods, to the point at which we can each receive a standardized CPR certification? Good question. 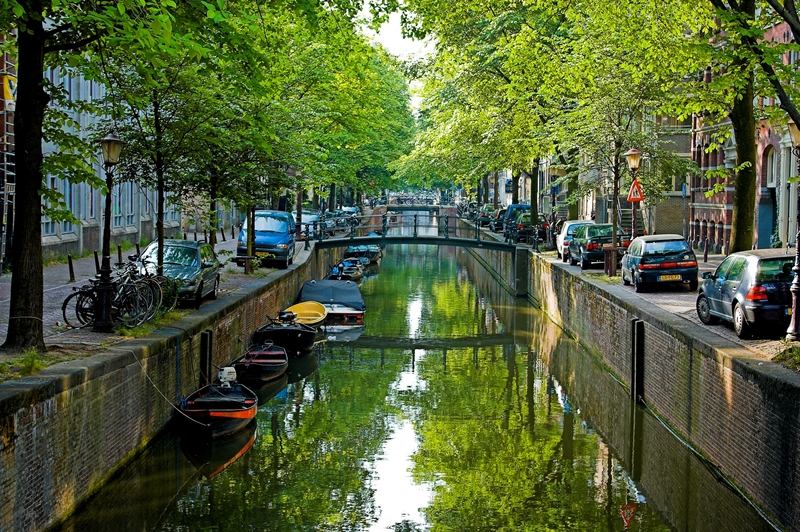 Canals in the city of Amsterdam are numerous, and for much of the city's history, it was the primary means of travel in certain areas. Life in Amsterdam, from casual travel to conducting business, centered on these canals, and approximately 400 people a year died from drowning in the city. To try and reduce this number, a group of people calling themselves the Society for Recovery of Drowned Persons dedicated efforts toward saving the lives of people the canals would otherwise take. Some of their methods were, as I mentioned earlier, just flat-out wrong, with the most off-base method probably being bloodletting. Much of what they developed, however, would remain viable and, to varying degrees, can still be seen in use today. These methods include applying pressure to the abdomen and positioning the feet above the head. The success of these methods helped give rise to organizations like the The Royal Humane Society in London, which was a precursor to modern emergency medical services. Following 1761, the evolution of what would eventually become known as cardiopulmonary resuscitation went slowly. In the early part of the 20th century, however, things started to pick up. 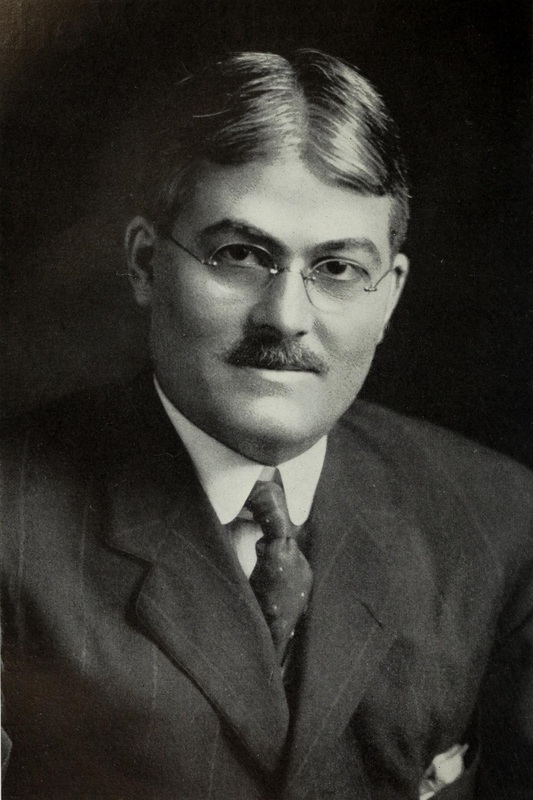 By 1904, a doctor by the name of Friedrich Maass had performed chest compressions in humans; Dr. George Crile reported success using external chest compressions and closed-chest cardiac massage. In the 1950s, Dr. James Elam, Dr. Peter Safar, and Dr. Archer S. Gordon began perfecting modern cardiopulmonary resuscitation methods, such as the rescue breathing technique. By 1959, Elam had written an instructional booklet called "Rescue Breathing," which was nationally distributed. Modern publication methods had made mass training possible in a way that far exceed earlier, church-led efforts. Rescue breathing was adopted by the National Academy of Science, American Society of Anesthesiologists, the Medical Society of New York, and, by 1960, the Red Cross. By this time, CPR had become the accepted method of immediate treatment for both drowning and sudden cardiac arrest. By the beginning of the 1970s, much of America had the infrastructure in place for CPR to reach its potential as a large-scale life-saving device. People were becoming more knowledgeable, defibrillation was widely available, and ambulatory services allowed for fast intervention in life-threatening situations. While much work remained to be done to spread CPR throughout the world, the foundation was set. 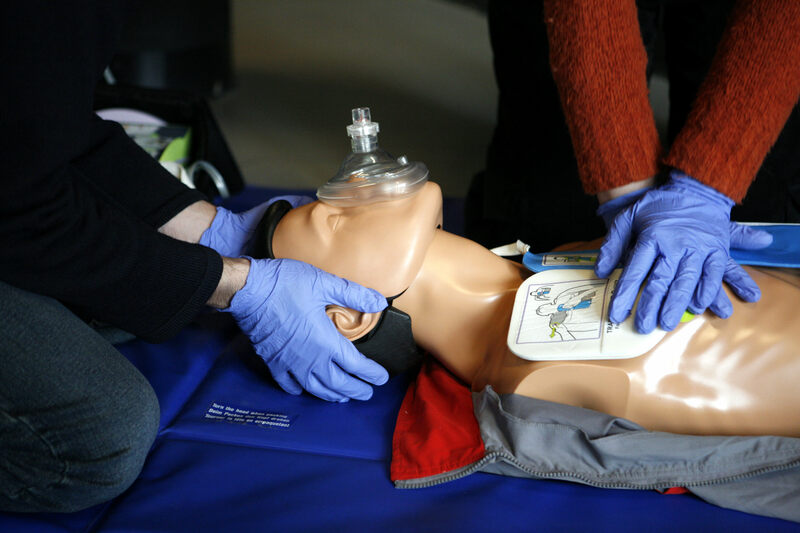 To hasten intervention to an even greater degree, a program arose in King County, Washington, which trained emergency dispatchers to give CPR instruction over the phone. In this way, treatment was able to begin even before EMTs could arrive. While getting CPR certification was still preferred, early intervention has proven beneficial in at least keeping victims viable until trained personnel arrive. The 1990s and 2000s have focused on a combination of refining methods and spreading awareness. Task forces and committees (including the International Committee on Resuscitation) have been created and conferences founded.